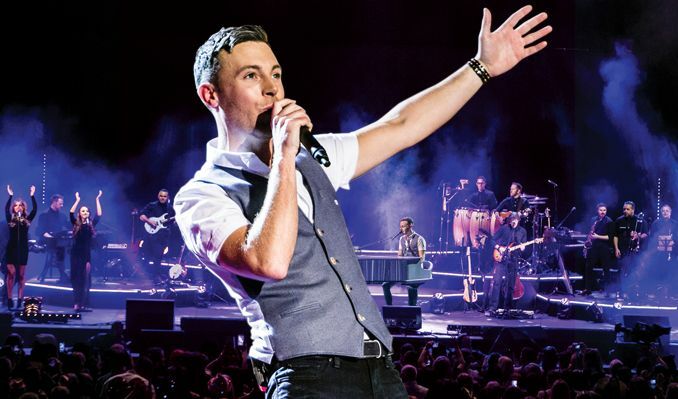 Don’t miss Irish phenomenon Nathan Carter’s action-packed live show at the Keswick Theatre on Saturday, May 25! Backed by his stellar 6-piece band and with special guest Chloë Agnew (former star of Celtic Woman), Nathan’s live show is a unique blend of Celtic, country and pop favorites you won’t want to miss. With their Irish warmth and infectious energy, you’ll hear hits like “Caledonia”, “Wagon Wheel”, “The Rare Auld Times”, and “Jealous of the Angels”.